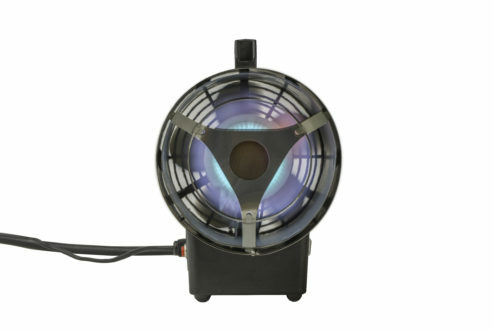 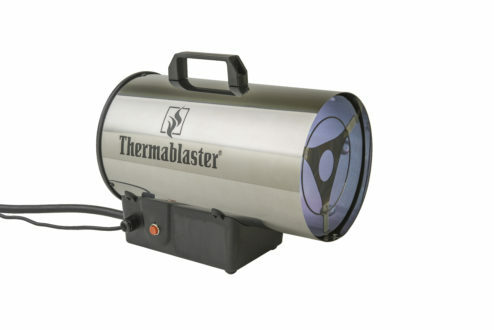 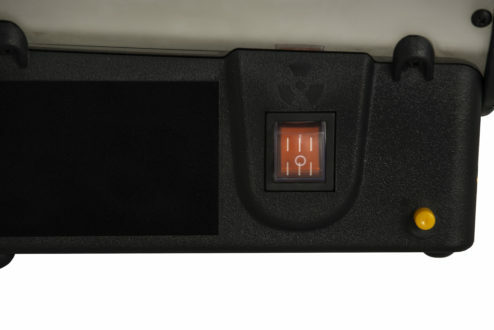 The Thermablaster 60,000 BTU Propane Forced Air Heater comes with a standard 10ft hose and regulator. Equipped with all the industry standard safety features, you can feel comfortable using the Thermablaster on your jobsite, sporting event, or any outdoor area that needs portable propane heat. 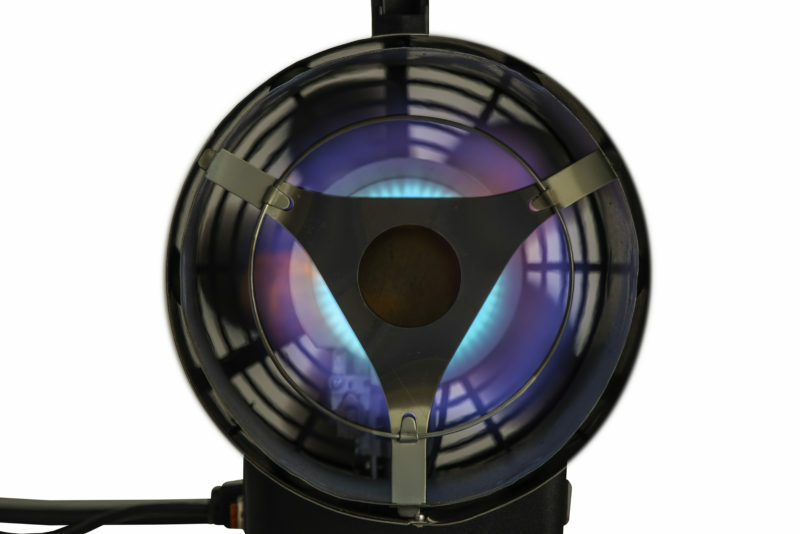 Heavy-duty stainless steel design that plugs into a 110v outlet and hooks up to a 20lb propane tank or larger.